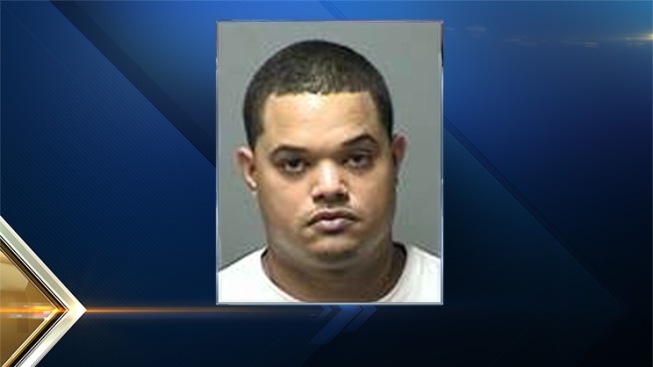 Maine Home Invasion Suspect Arrested in N.H.
Police say Miguel Carpio and his two brothers were allegedly involved in an armed home invasion in Waldoboro, Maine, earlier this year. A man wanted out of Maine for a home invasion was arrested in Manchester, New Hampshire, Wednesday, according to police. Miguel Carpio, 31, of Manchester, at 57 Townhouse Road around 4 p.m.
Police say Carpio and his two brothers were allegedly involved in an armed home invasion in Waldoboro, Maine, earlier this year. The two brothers were arrested last month. Carpio is being charged with fugitive from justice. He is due in court Thursday.